Yahoo dramatically beefed up Marissa Mayer's security detail after she and her family have faced a "credible" threat to their safety. The company didn't elaborate on the threat, but it did increase the amount it pays for Mayer's security. Yahoo paid $544,061 for Mayer's security last year. That's up from just around $23,000 in security-related expenses in 2014. Yahoo (YHOO) says it provides security for Mayer at the company's facilities as well as during business trips and travel. The company said the security expense "is especially reasonable" since she doesn't ask Yahoo to reimburse her for the private jets she uses when she's traveling for work. The security expense appeared in a regulatory filing late Monday. The SEC requires companies to spell out how much they pay their executives for security. Like most companies, Yahoo says the amount is reviewed by its compensation committee, which considers it "necessary and for the company's benefit" and not an executive "perk." Though Mayer's security expenses are higher than some of her peers, they're not especially outlandish. Last year, Apple (AAPL) paid $209,151 for Tim Cook's security, and Alphabet (GOOGL) paid $303,142 for its chairman, Eric Schmidt. Mark Zuckerberg received $610,454 from Facebook (FB) for secure planes for business trips. And Oracle (ORCL) paid $1.5 million to ensure chairman Larry Ellison's safety, including security at his residence. 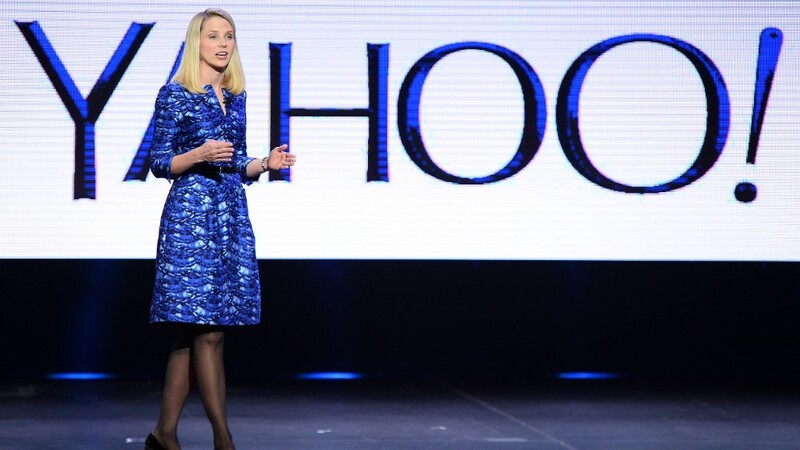 Mayer has been criticized for her pay, as Yahoo has shown few signs of a turnaround four years into her stint as CEO. She took home $14 million last year. She could have made even more -- about $36 million -- if the company's stock hadn't tanked. Mayer gave birth to twin girls in December. She also has a three-year old son.